Bingo Rooms: 90 Ball (x4), 75 Ball (x1), 80 Ball (x1), Special (x7). Free Bingo: 12.30pm – 14.30pm Daily. Most commonly associated with sports betting Ladbrokes Bingo is one of the largest UK networks, bringing you massive jackpots and a huge variety of games! 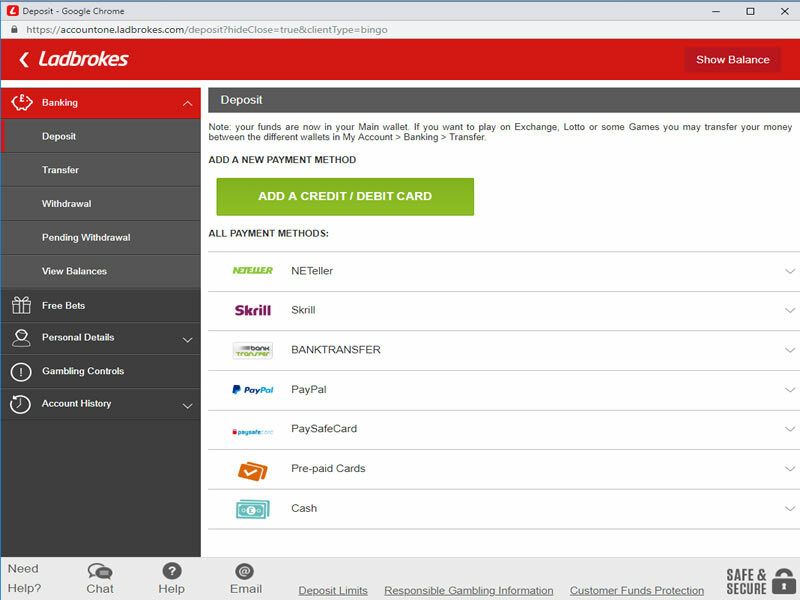 The big red branding is synonymous with Ladbrokes, a Stalwart of UK gambling. Both online and on the High street. 18+. New customers only. Certain countries only. GBP & EUR only. 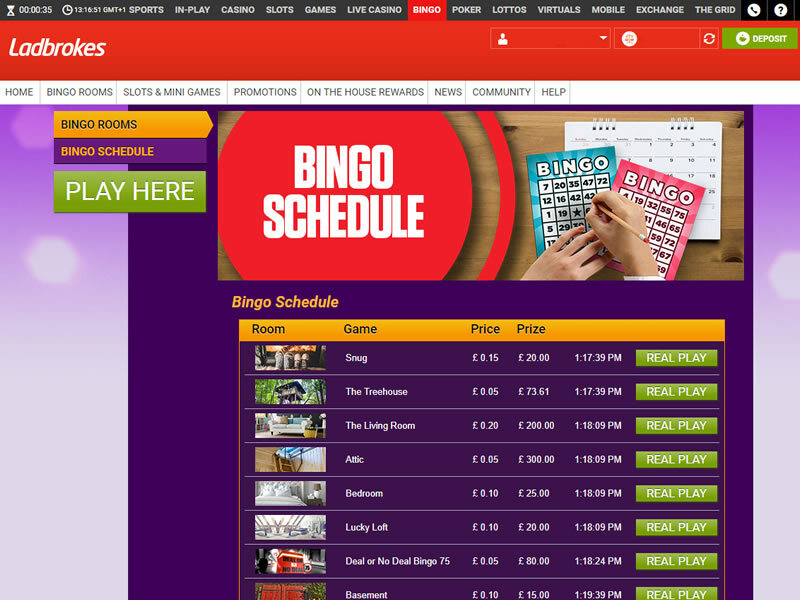 Min spend £10 on Bingo within 7 days of registering an account at Ladbrokes.com. Room available for 7 days from spend. Winnings credited as Bonus. 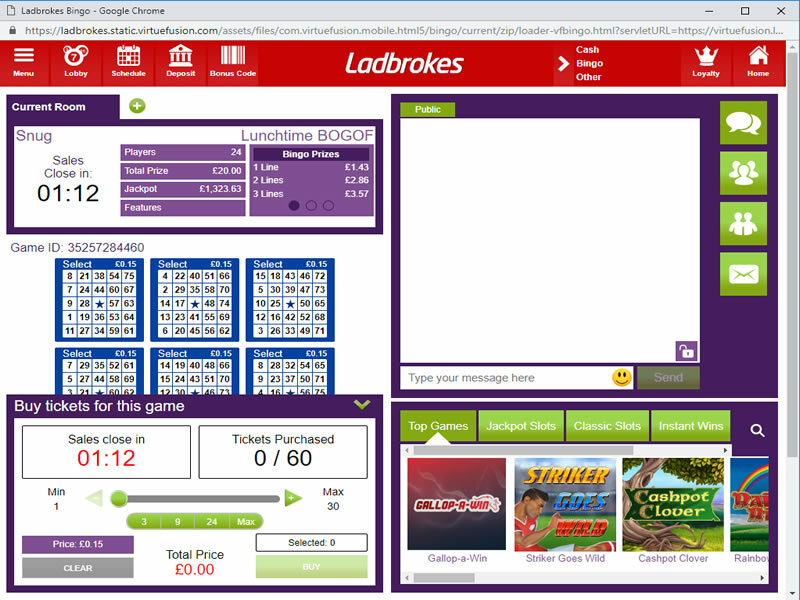 Ladbrokes Bingo is brought to you by Ladbrokes. Founded in 1902, the company is one of the largest online casinos and bookmakers in the world. 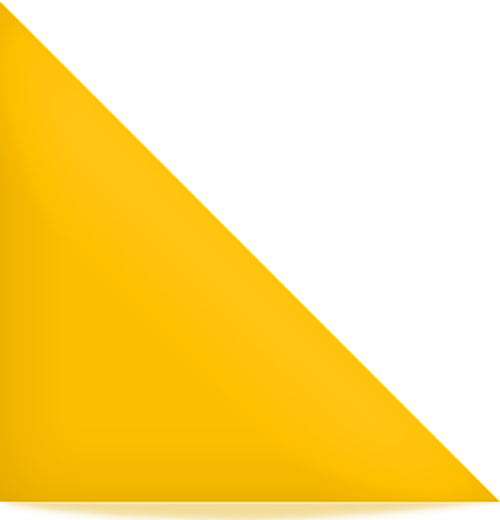 You can bet online or at one of their 2,700 Highstreet shops across the UK. This means that the regular prizes here tend to be larger than at many other sites, and the progressive jackpots escalate quickly. Another advantage of playing at such a popular site is that chat is fast, friendly and satisfying, with chat games being played regularly. Tickets start from just 1p each but sue to the large user base especially in the evenings when the site is busiest and prize funds can swell to sumptuous levels. You can play 90 Ball, 75 ball and 80 ball bingo at Ladbrokes and remember not to miss Super Saturday they offer huge prizes – £1,500 must be won at 10pm! There’s also a progressive jackpot that starts at £5,000 and keeps rising each day until it’s won – the lucky player wins the jackpot with a full house in 33 balls or less, in designated bingo rooms. 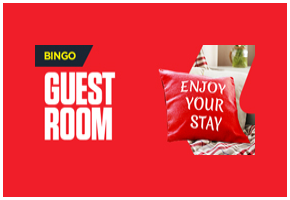 There are heaps of bingo rooms at Ladbrokes, each offering different prizes, games and bonuses – many of the rooms have home-themed names, so you’ll find the ‘Lounge’, ‘Bedroom’ and ‘Attic’ and more. There’s also dedicated rooms for special games like Deal or No Deal Bingo, Who Want’s To Be A Millionaire Bingo, and Joker Jackpot Bingo. 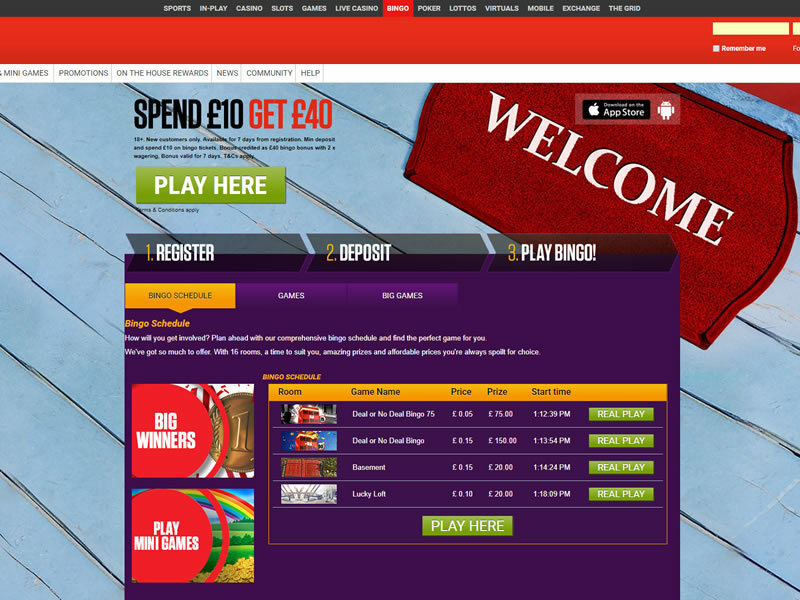 Join Ladbrokes Bingo and get a £40 bonus!